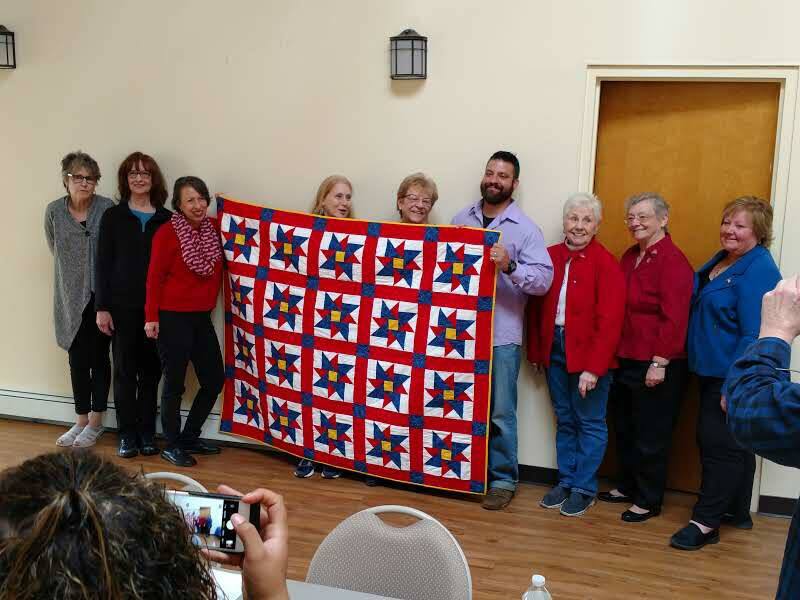 In collaboration with West Point moms and a group of amazing quilters, Sue Ellen Shauer presented a quilt of valor to Michael Scuzzese. 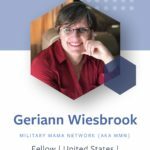 Geriann Wiesbrook is named Facebook Community Leadership Program Fellow. 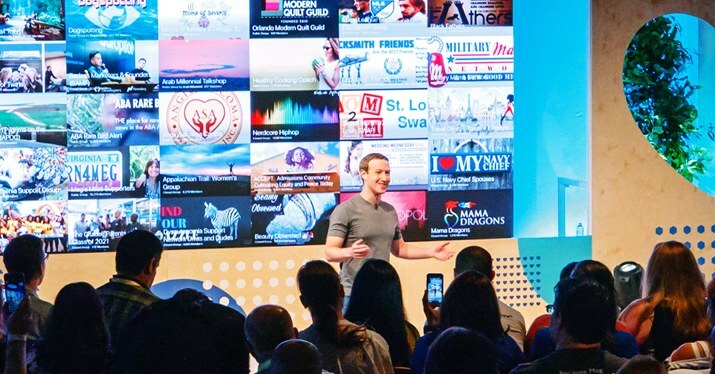 This program recognized 115 community leaders from across all Facebook, Inc platforms, as extraordinary community leaders. At the time, Facebook-wide users numbered over 6 billion. 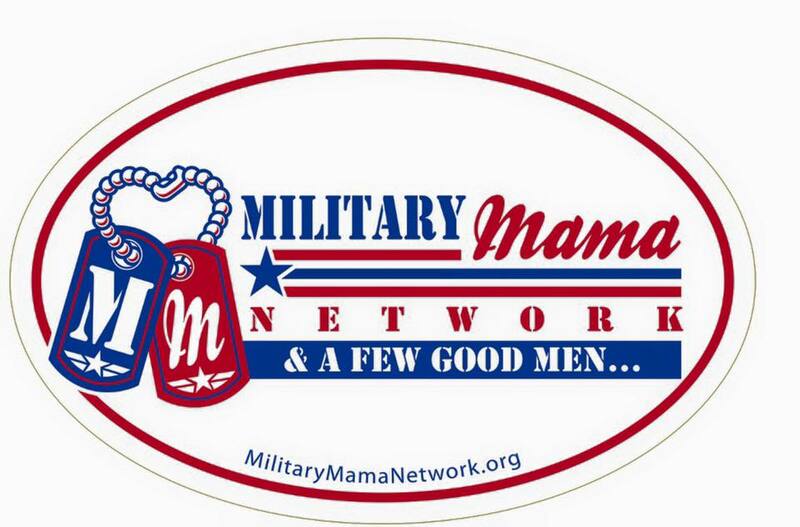 With this program, Geriann was given training and a grant to create a meaningful event for the MMN community. 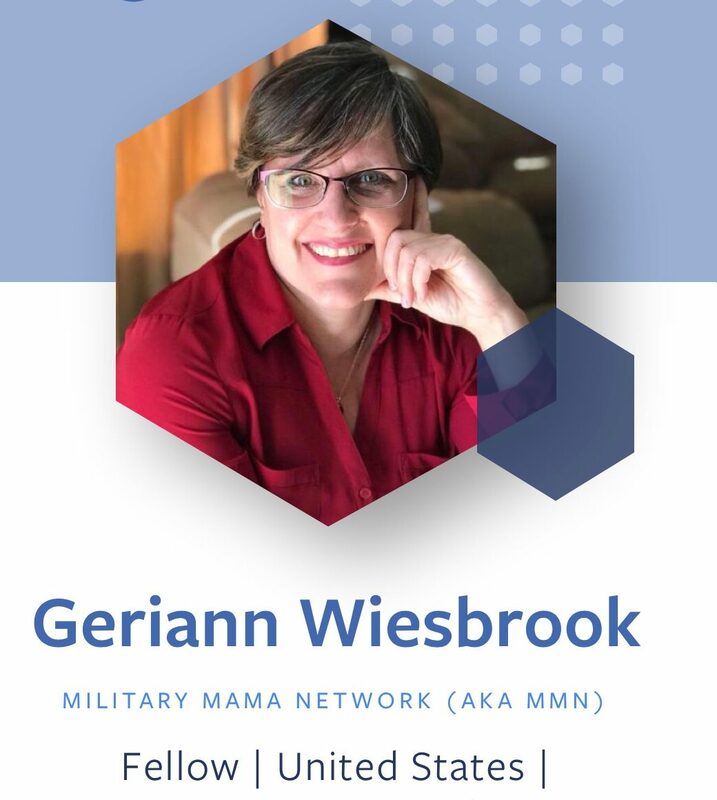 She chose to create an all-inclusive leadership development program, to extend MMN’s ability to serve our troops and veterans. Over the years, we have realized that encouragement is sorely needed. 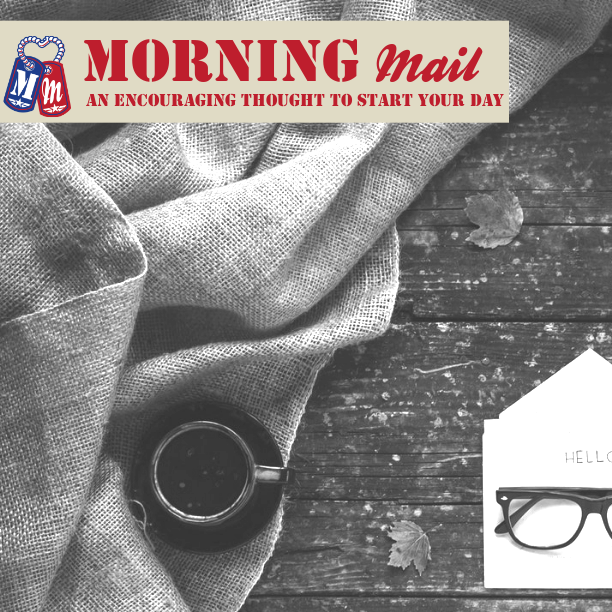 As a result, we launched a program offering a message of hope first thing in the morning. Ashley Ledford and Janelle France did an amazing job with this program. The daily posts are also available here on the website. 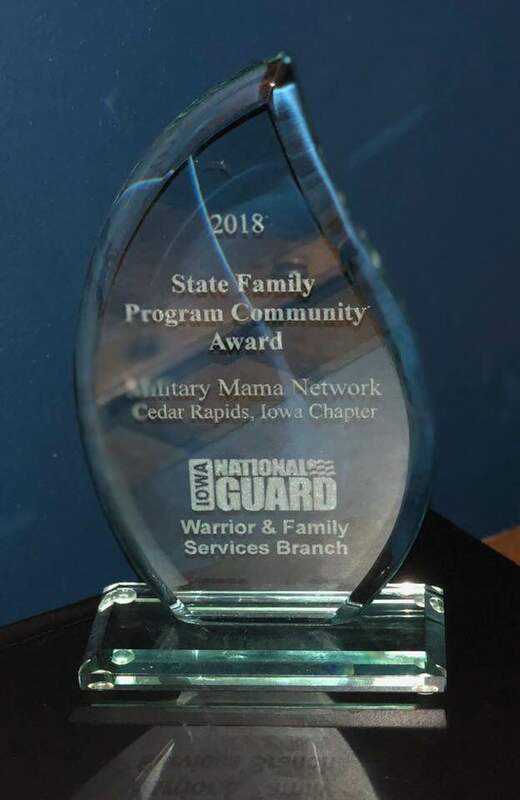 Iowa Chapter earned the State Program Community Award from the Iowa adjutant general for non-profit community support of the Iowa National Guard and Air Guard. Iowa is constantly in action, supporting families, deployed troops, veterans, and collaborating with other organizations. Hats off to Cynthia, the Chapter Chair, and her team. Geriann Wiesbrook and two of her grandsons spent an afternoon writing a story about how it feels to have someone you love far from home. This book is the result of that afternoon, and illustrated by the very talented Walter Stroder. This book is available in our webstore and on Amazon. 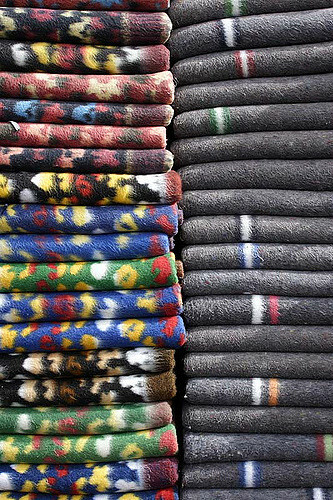 There are 9 more volumes in various stages of production. 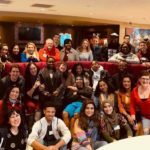 MMN is one of 100 groups invited to attend Facebook’s Inaugural Communities Summit, for the most impactful groups on Facebook. At the time, there were 650,000 groups active on Facebook. We partnered with State Farm® employees and the Military Affinity Group at State Farm to support the men and women of the military by expressing kind thoughts with their pen and a postcard. 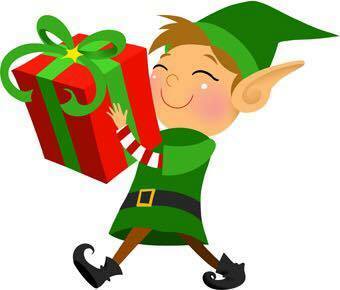 In response to the news of a Marine with a handicapped child getting nothing for Christmas, we launched Mission: Elf to help active duty families who cannot afford Christmas, birthdays and school supplies. 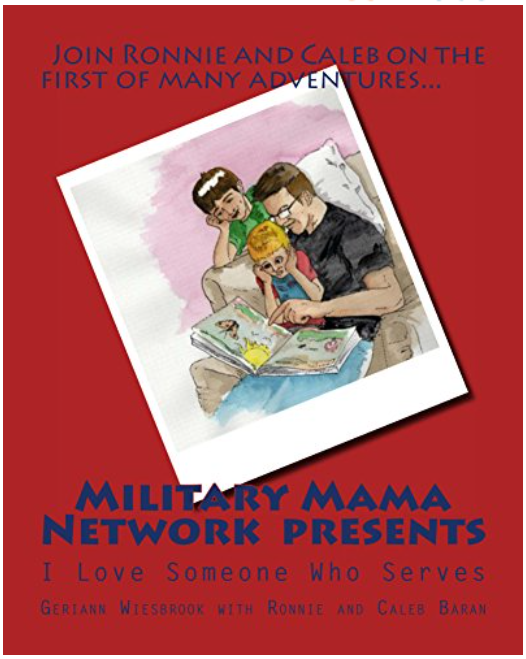 Kelly Moore served with distinction and was medically retired from the Army. 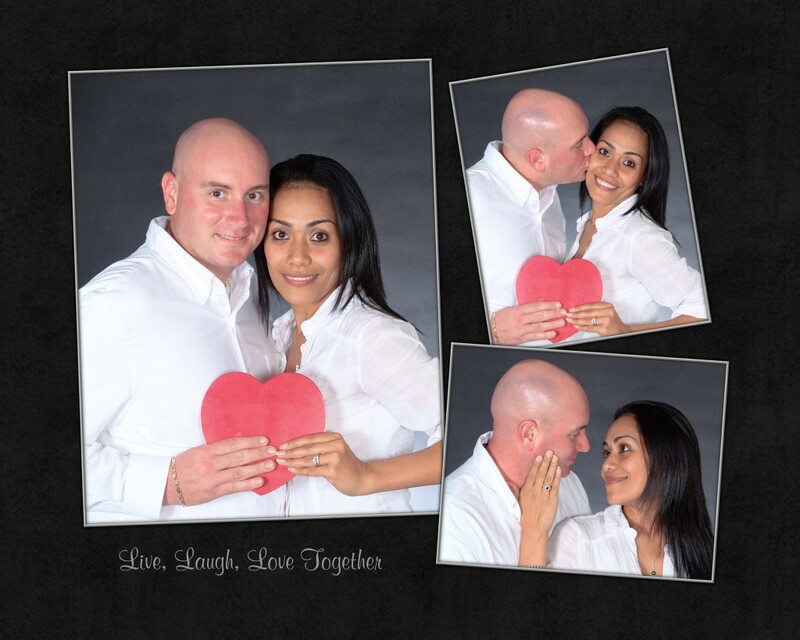 On September 11, 2015 Kelly lost his battle to PTSD and his beautiful family lost their hero, husband, father. We helped Kelly’s family say goodbye in a manner befitting a hero. So many people helped but Delta Airlines is the organization that made an honorable transfer possible. We openly discuss PTSD, depression and suicide in hopes of helping someone in a way that Kelly needed and didn’t receive. 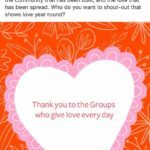 Tammy Ackley and team have gone above and beyond with our Instagram presence. We started with occasional posts but it wasn’t until May, 2018 that MMN was posting every day. This was our first post! As part of our ongoing outreach and collaboration with other great organizations, we began a partnership with Wear Blue, Run to Remember. We try to attend each run and hold a flag, honoring those who have served and saying their name aloud. This first collaboration had members representing in 42 states and we named Mark McCart in each one. 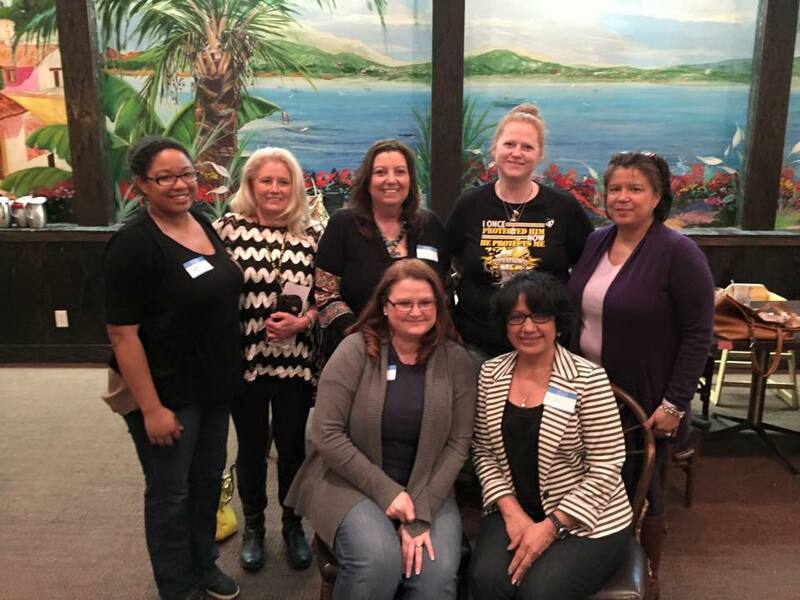 Our first local chapter, outside of IL, is launched. Dallas-Ft Worth chapter has been an especially powerful part of our mission to support local veterans. We are constantly launching new chapters. Our Chapter tab has additional information. 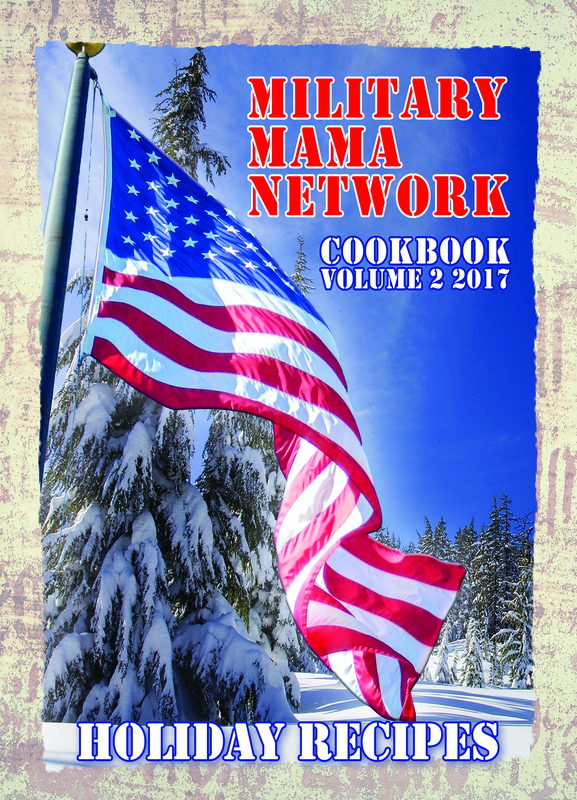 Our first cookbook, a collaboration of over 100 mamas, is published. This cookbook is still available in our webstore. 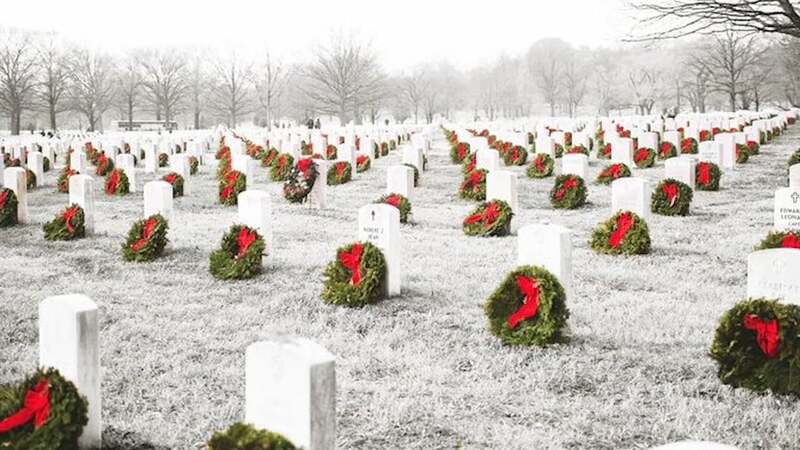 We represent MMN all over the country, volunteering for Wreaths Across America, sponsoring wreaths and cleaning up after the holidays. Our first year, we represented in over 20 states.